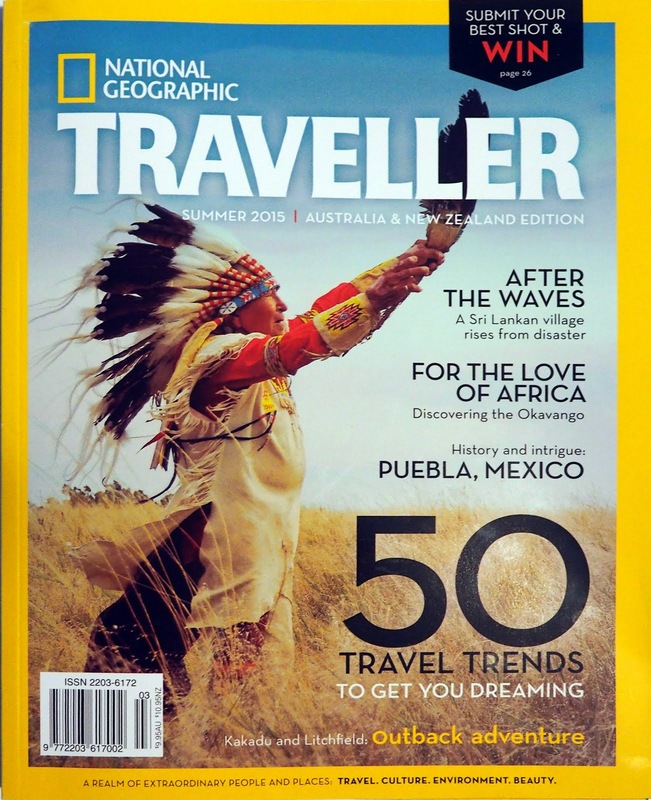 While South Dakota offers much variety to the wildlife photographer, one of our most sought after subjects is American bison, commonly known as buffalo. 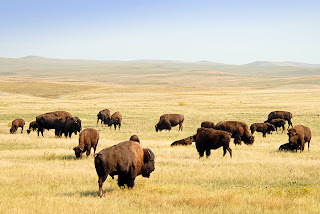 Buffalo can be found at several parks, zoos, Indian reservations, and ranches across the state. 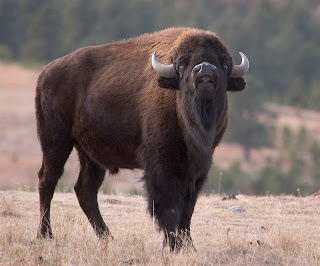 Custer State Park in the southern Black Hills is probably the most well-known, with around 1,500 bison to be found. Adjacent Wind Cave National Park is also a good site for finding buffalo in very scenic locations. 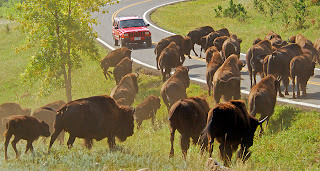 In Custer State Park, buffalo can often be found on the Wildlife Loop Road, usually in the grassy prairie areas. Large bulls tend to spend the spring and early summer away from the herds, and can sometimes be found in the forest areas between the State Game Lodge and Legion Lake. 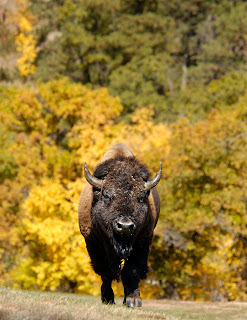 Custer State Park Buffalo Roundup - Another great photo opportunity in Custer State Park is the annual Buffalo Roundup, usually held the first Monday in October. 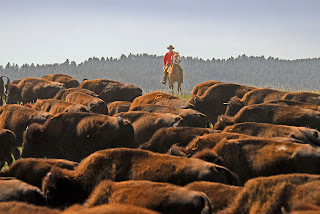 Park rangers on horseback and in trucks push approximately 1,500 bison through Movie Draw* on the Wildlife Loop Road and into large corrals for sorting, branding and a later auction. The roundup has become a large tourist event, with thousands of spectators showing up each year. Even with the crowds to deal with, it still is an incredible chance to shoot a large herd of running buffalo that you can't find many places. 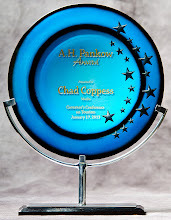 For more information on the roundup and the park in general, check out http://www.sdgfp.info/Parks/Regions/Custer/. There are several viewing areas which all give their unique angle on the roundup action. This is one of those events that you will want to scout out at least the day before, and then arrive very early in the morning to make sure you have the camera position you have chosen. When scouting, ask a ranger where the viewing areas are and to give you a rough idea of where the herd will travel when roundup day arrives. No matter what vantage point you have selected, you will want the longest lens you've got. A 600mm is not out of the question here, but 400mm will get you some decent shots. * Movie Draw side note - This valley is called this because several movies have been filmed here in the southeastern corner of Custer State Park. Most notable was the 1963 classic "How the West Was Won." A dramatic buffalo stampede through a railroad camp was staged here, as well as scenes of a Pony Express rider changing horses at a cavalry fort. An interpretive sign lists all the movies filmed here. Wind Cave's buffalo tend to hang around the prairie dog town on the west edge of the park at the intersection of Highways 385 and 87. They can also often be found on the gravel National Park roads 5 and 6 toward the east edge of the park. There are buffalo in Badlands National Park as well, but they have much larger areas to roam and so can seem non-existent at times. If they are near a road, it's most likely to be the gravel Sage Creek Rim Road (NPS 590), which branches off the main Badlands loop road at the northernmost part of the park near the Wall entrance. 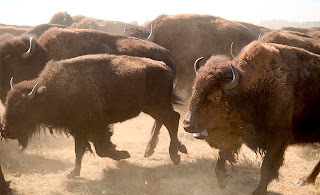 For a chance at shooting the actual herd that was shown in Kevin Costner's epic western "Dances With Wolves," visit the Triple U Buffalo Ranch north of Fort Pierre in the central part of South Dakota. For more info, check out http://www.tripleuranch.com/. A note about exposure - Buffalo are even darker than they look. They soak up light like you wouldn't believe and tend to turn out black in photos unless the light is just perfect. If you are close enough, using a flash will help by giving at least a catchlight in their eyes. It's not very likely that you have a flash powerful enough to actually fill in the details in their fur, but giving that sparkle to their dark eyes at least makes them not a total silhouette in many shots. Careful metering and increasing your exposure can also help. A note on safety - Please be mindful that these are large, fast and wild animals. Buffalo can look very much like domestic cows in a field, but while they may seem slow and lumbering, they can run faster than a horse and do a lot of damage to a photographer or vehicle. 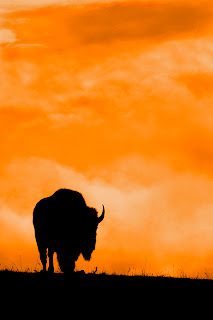 Park rangers have told me that watching a buffalo's tail will tell you a lot. If that tail stands straight up, they are ready to do one of two things - charge or discharge. However, like all wild animals, at times they don't give any warning at all. Getting away from your vehicle to get that perfect angle on a buffalo is not a smart idea. Shooting from inside the vehicle is the best, but at least stay very close. Every summer I see people that have wandered away from the safety of their vehicles and much too close to large buffalo bulls or cows with calves. 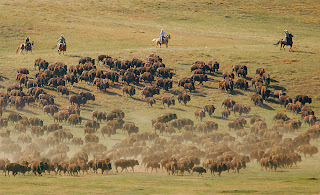 Over the years, buffalo have injured several people in South Dakota's parks. Let's hope the number doesn't increase any time soon. I know what I'm talking about - In October 2006 I was working my way around a large buffalo bull in the yard of the State Game Lodge in Custer State Park. I was attempting to line him up with some yellow aspen trees in the background. I felt I was a respectable distance away, approximately 75 yards in front of the grazing bull. I was kneeling and in the shadow of a large hill behind me, so had no thought that I was in any way bothering or threatening him. As I focused my 200mm lens, I realized he had raised his head, was coming toward me, and picking up speed. I decided it was time to look for shelter. Luckily there was a tree beside me with several trunks together, and enough space for me to jump into the middle of it. As I turned my attention back to the bull, he loped by almost brushing the tree trunks. I could have reached out and touched him! I'm not sure what might have happened had I stayed out in the open. 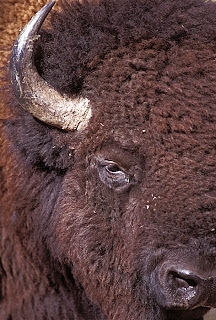 Spending a little time working around a buffalo herd, even from inside a vehicle, can give you some good shots. I took this picture out the window of a van as a bull wandered by about 15 feet away. Nice pictures, and great information. I wish I'd known the thing about the tail in the air when I had a bison square off against my car. Luckily his charge stopped just short of my front bumper. Really good blog, good pictures, good job. I'm going to direct people here because I think they should read this. Thanks guys, I'm glad you like it! I hope there are some useful things and some fun things here.